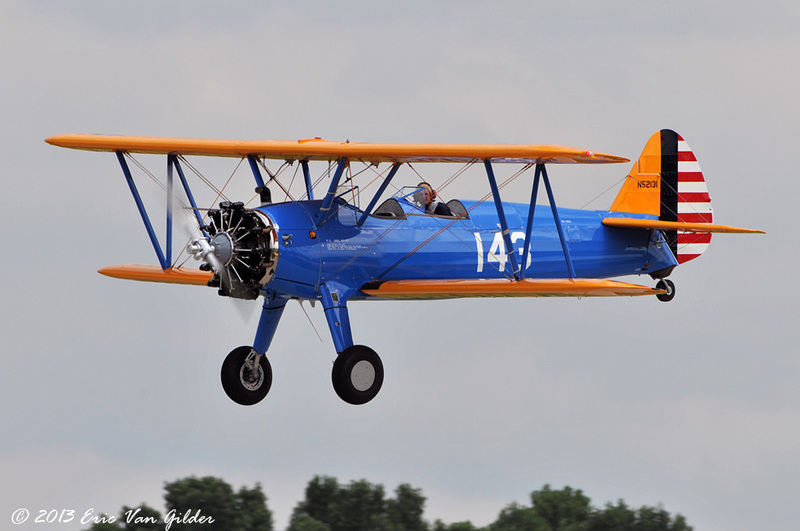 The Stearman Aircraft company was bought by Boeing in 1934, but the name for this airplane stuck. 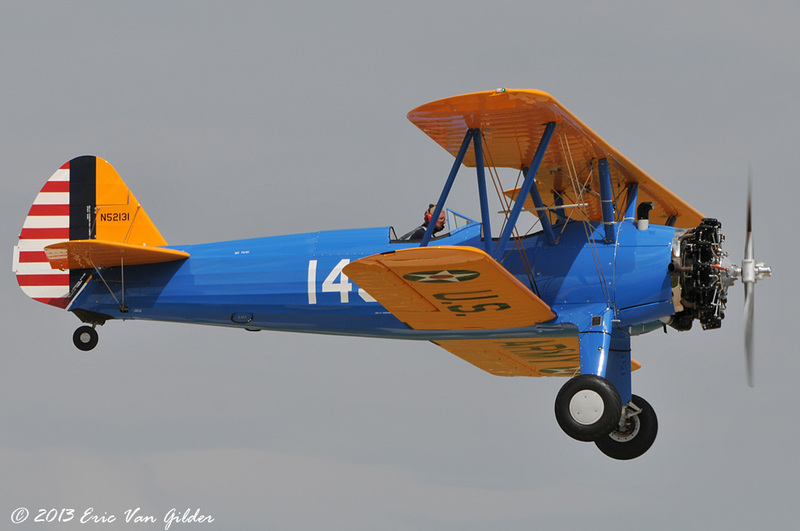 Rugged and durable, the Stearman B75 came as a PT-13 or a PT-17, based on the engine that it carried. 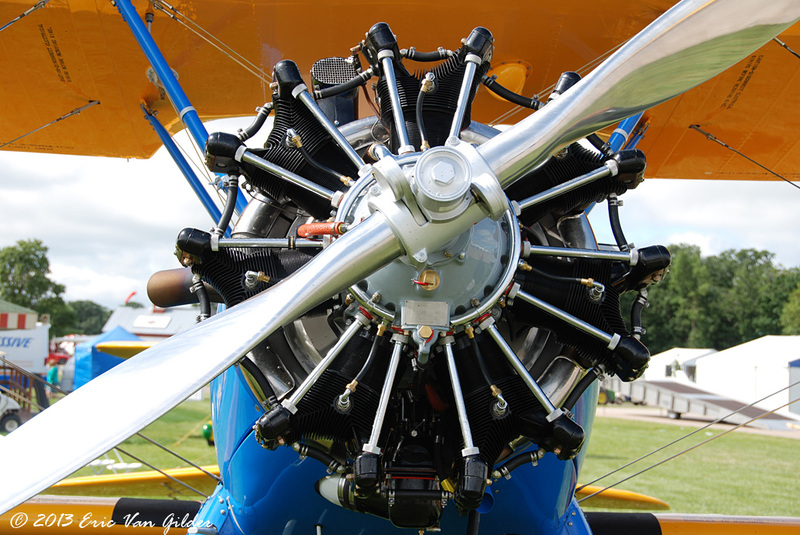 It is easy to fly and is forgiving of new pilots. 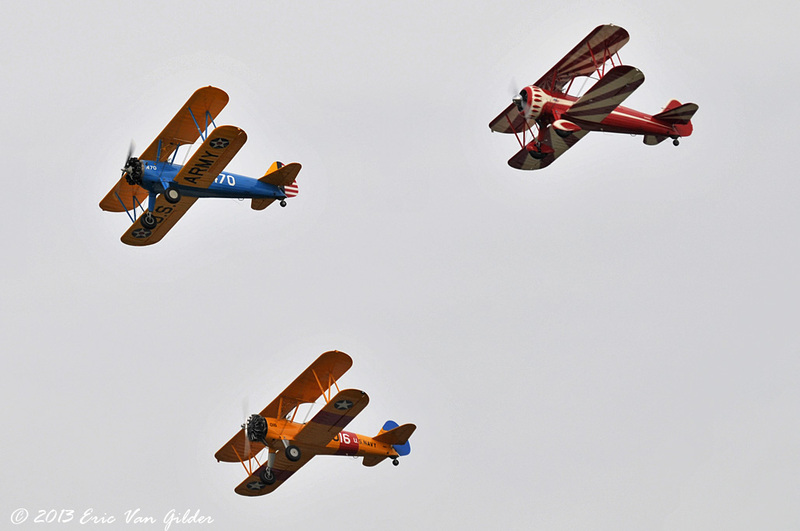 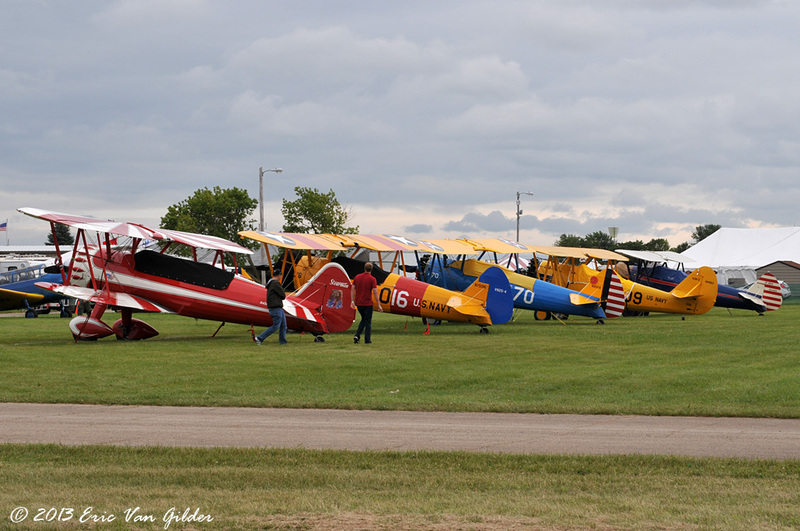 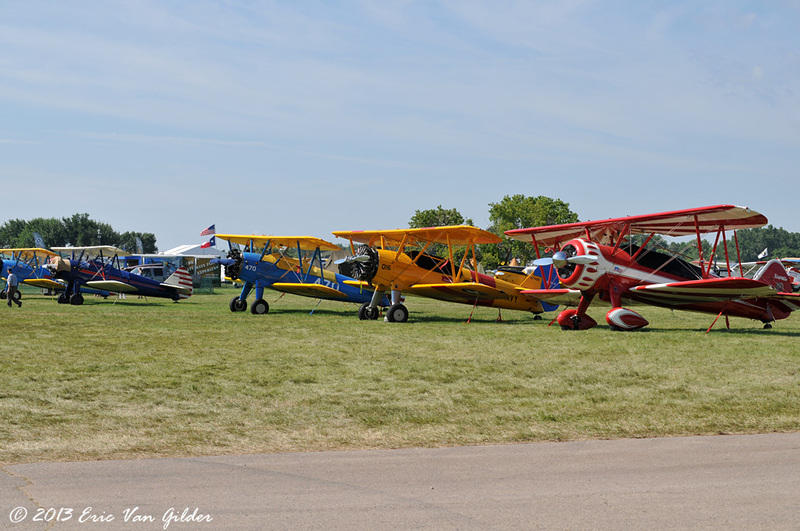 Ground handling of the Stearman can be tricky, but that is true with many taildraggers. 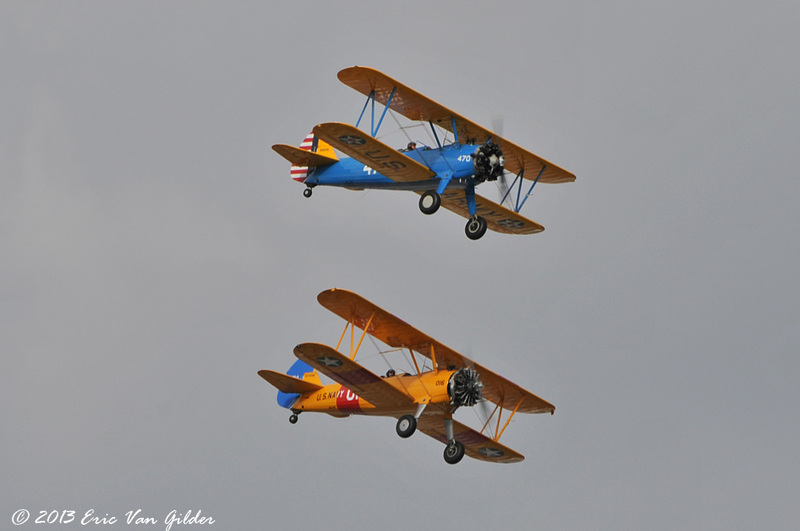 over 10,000 of these were made, and as a testimony to their durability, about 1,000 of them are still flying today.